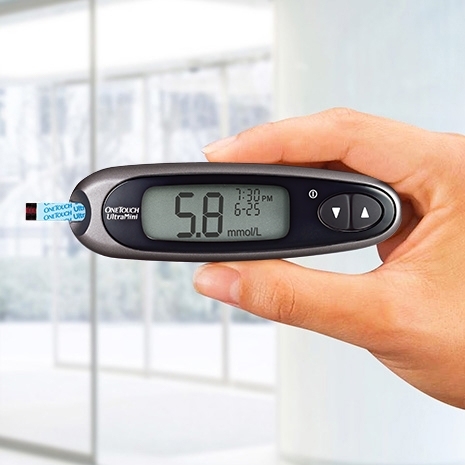 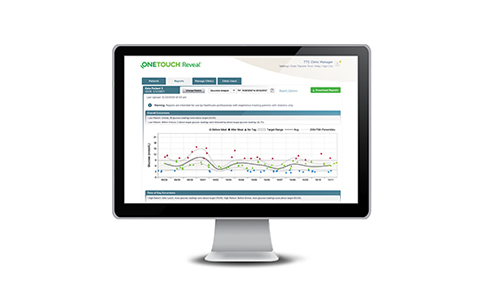 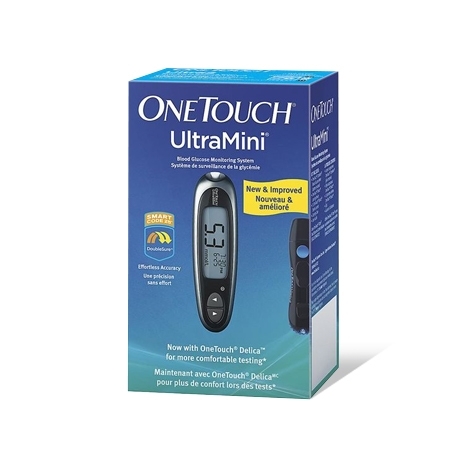 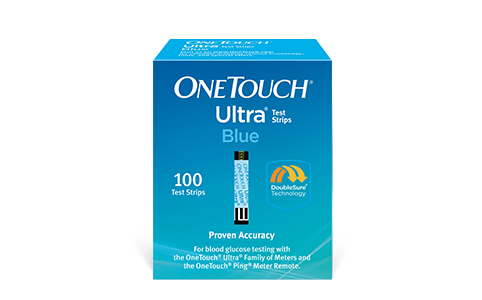 The OneTouch UltraMini® meter provides a simple way for patients to check their blood glucose on the go. 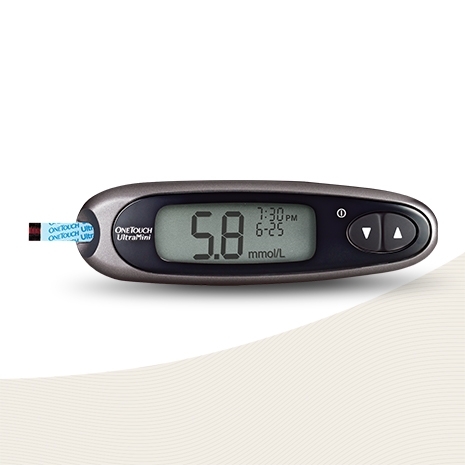 It features a small design with a large display that’s easy to use and read. 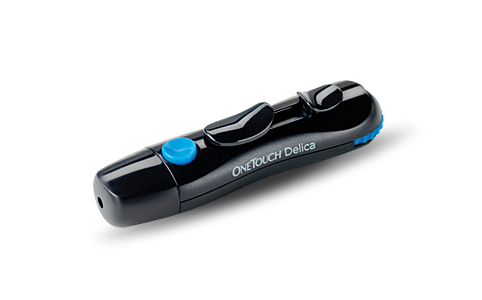 It also provides accurate results in just 5 seconds.